View the entire table of contents for the Sept. 30, 2008 issue. On a cool winter morning, Bernard Raveneau walks out of a nondescript house on a quiet street in the French town of Chablis carrying a glass wine thief and a bucket of sawdust. His brother, Jean-Marie, is inside, handling paperwork at his desk. 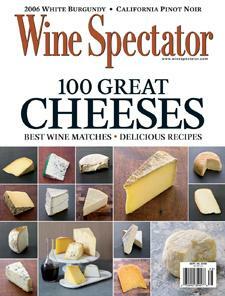 For the full article, check out the new issue of Wine Spectator, on newsstands August 14, 2008.